The season two trailer is here for everyone favourite super powered private eye 'Jessica Jones.' 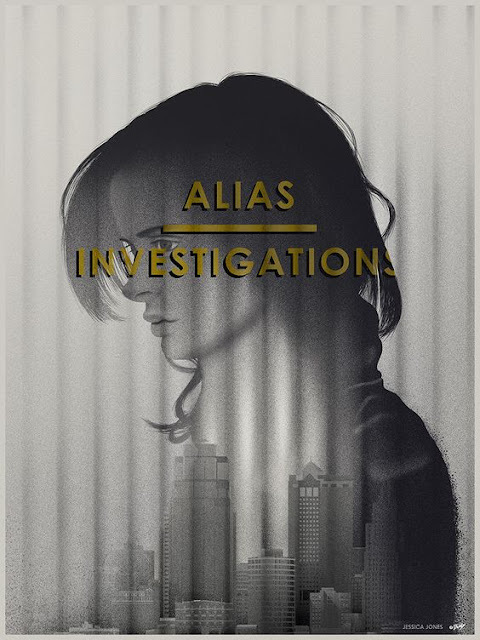 Krysten Ritter stars as Jones, with Rachael Taylor, Carrie-Anne Moss, and Eka Darville also returning from the first season. They are joined by Leah Gibson and J.R. Ramirez. The new season will premiere on March 8, 2018 on Netflix worldwide!